The Odisha government has directed the management of all business, trade, industrial, shops, and commercial establishments to declare the poll days as regular paid holidays for their employees. The government has taken the decision ahead of the elections to enable the private sector employees to put to use their voting privilege. 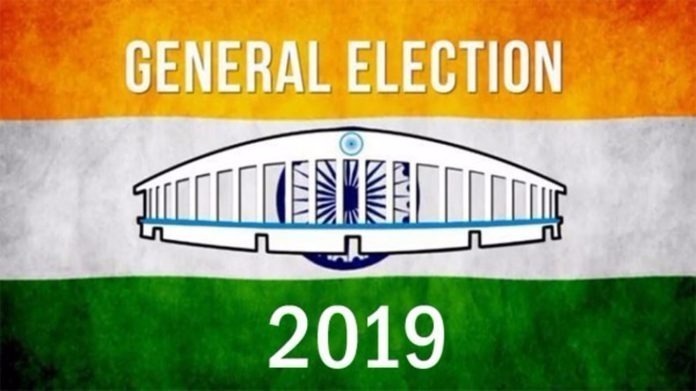 The Lok Sabha and Assembly elections will be held simultaneously in Odisha in four phases on April 11, 18, 23 and 29.